The two most powerful words that will stop collaboration, agreements, progress - - you name it are: Yeah but…..once someone listens to you, nods their head in agreement and then says “Yeah, but” - - it means everything you’ve just said has been negated in their minds. You’re back at ground zero in the discussion. Whether you keep trying or walk away - - - it’s your choice. But, if you walk away, collaboration does not occur, changes do not happen and things remain status quo. When it comes to rescue, it has prevented finding a home for thousands of dogs and cats. We all have our own idea of what’s “right” for us….the key is to not expect that same “right” to be the only way to save animals. Some rescues do home visits - - it works for them. 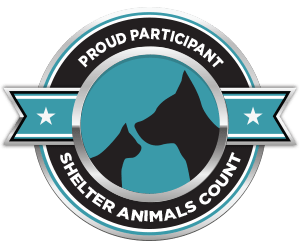 Some rescues only have foster homes; municipal shelters have to say “yes” to every dog and cat that’s brought to their facility (they do not have a choice); private, non-profit shelters can set their own rules (you may not agree with them but they play a key role in the overall rescue picture). Many people use a unique “underground” system of private citizens who connect to get a homeless pet from point A to point B; others send a significant number out-of-state to rescues they trust. Each way is the right way for the rescuer. It’s the working together part that gets sticky. An example: we transfer Oklahoma dogs (some cats) to Dumb Friends League every week. We trust this partnership and we know “when” they are adopted. We do not know who and, most of the time, we never find out. Thanks to social media, some of the Colorado pet owners will reach out to us via Facebook and share their story. Not all do and we’re okay with that. 4,400+ and counting - - that’s how many have made the trip to a new home. 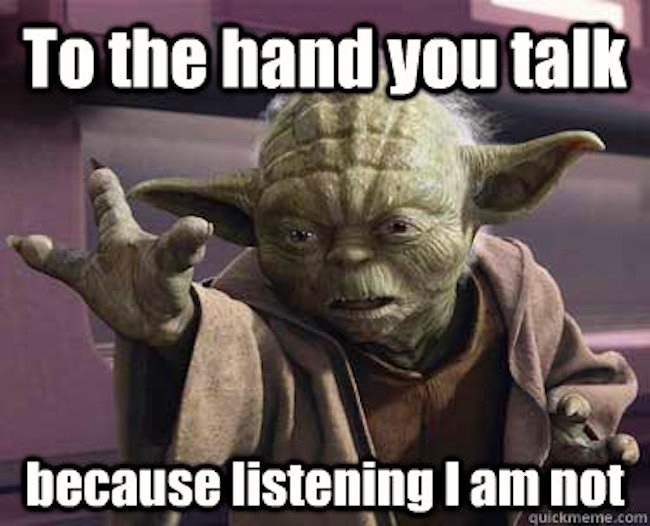 The next time you’re having a discussion with someone - - about anything - - and at the conclusion they say “Yea, but!! !” - - -remember your opinion no longer matters to them. Sadly, most of the time trying to change their mind won’t work. If you’re getting ready to say it - - please stop - - think about it and then if you can say something like “Hm, I never thought about that way”……or “That’s an interesting concept” the conversation can continue and you may find a common ground. Try it.